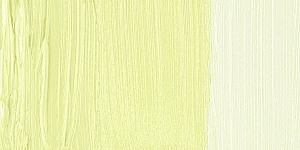 Barium chromate is a transparent greenish-yellow pigment with low tinting strngth. Barium chromate has excellent lightfastness. It may turn slightly greenish in oil paints. Hexavalent chromium compounds are irritants and corrosive. Barium chromate is a human carcinogen. Soluble barium salts are poisonous when ingested. Chromate salts are suspected human carcinogens. 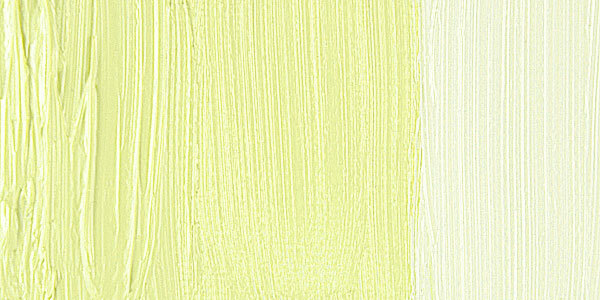 Invented in 1807, Barium Yellow was first used by artists around 1830. Barium Chromate, Lemon Yellow, Baryte Yellow.